The DV8 Vandal Smash can be summed up in a few words. 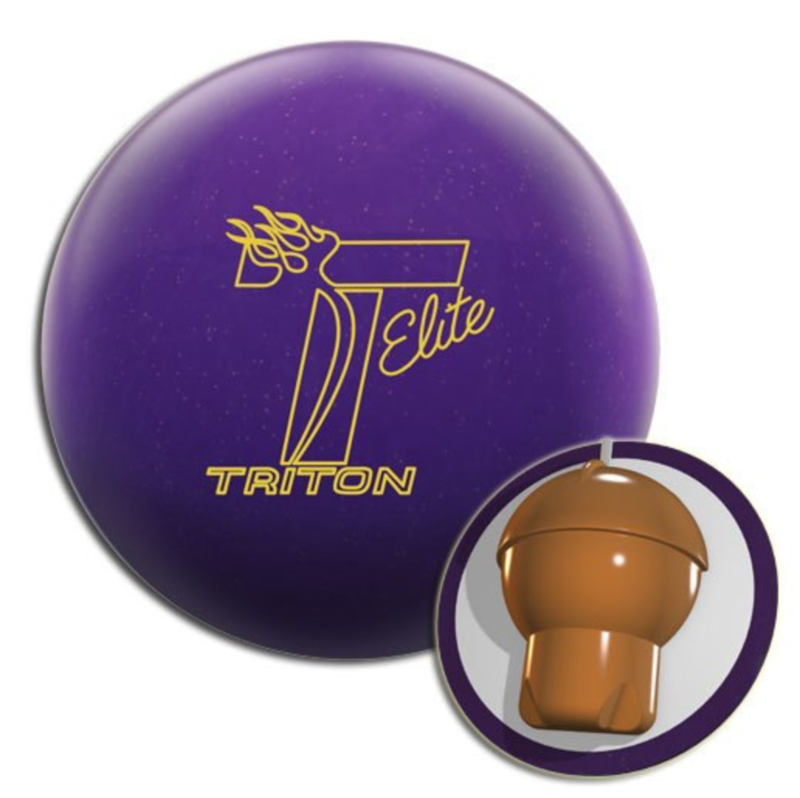 Versatile, reasonably smooth, and can handle more volume than the original Vandal. Greg Ostrander has recently joined DV8 National Pro Staff as is on the Vise Staff as well. 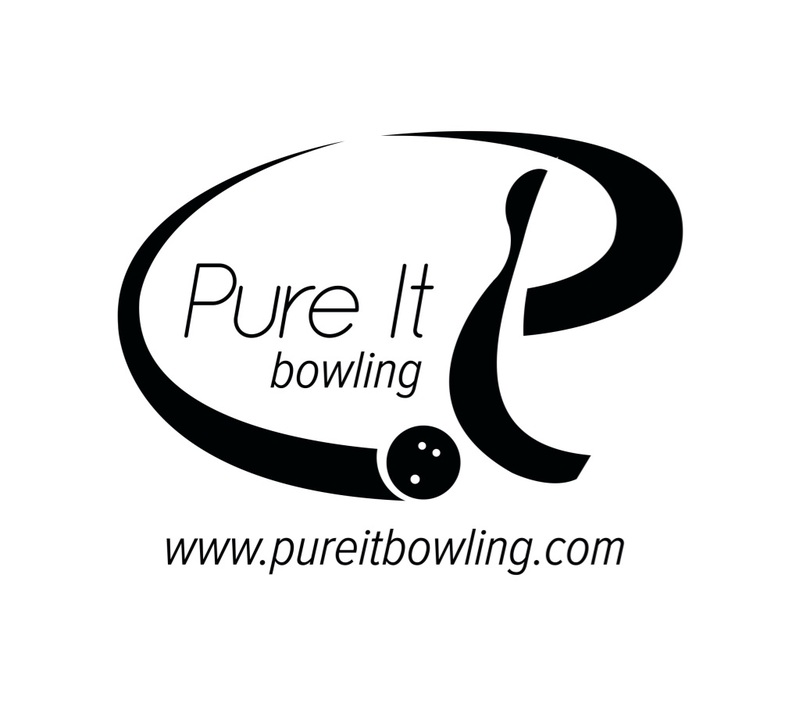 He’s been bowling on tour for 5 years now and has 3 regional 2nd place finishes. 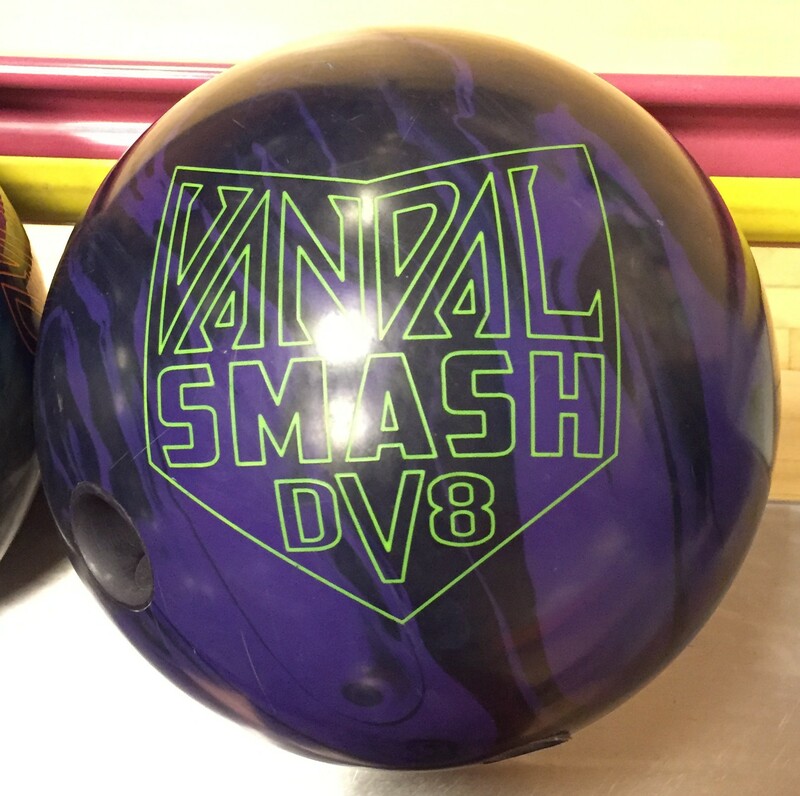 The DV8 Vandal Smash is moderately priced ball and fairly versatile ball. The Vandal Smash uses a coverstock known as Composite Flip Solid finished at 500/4000 Siaair paired with the Vandal Asymmetric core. 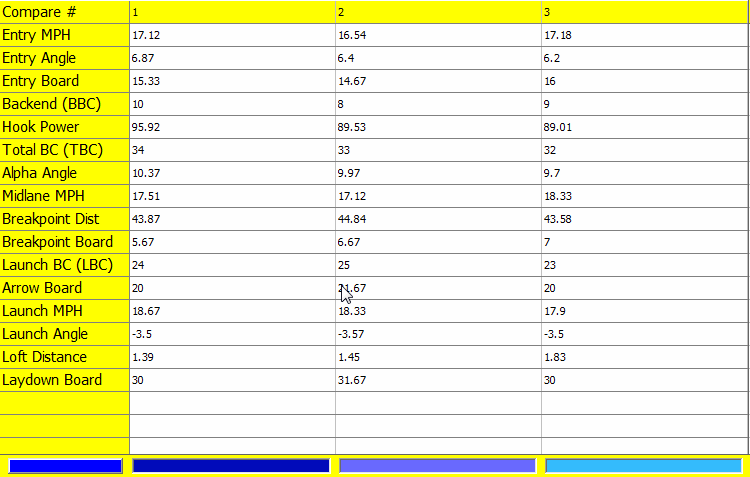 Core specs are 2.50 RG, .055 diff, and .011 asymmetric diff. 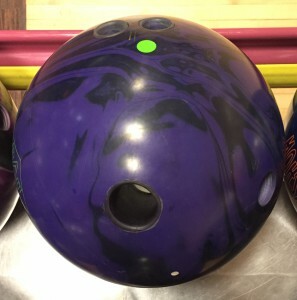 The DV8 Vandal Smash is the second ball to the Vandal line. Greg loved the original Vandal due to it’s versatility. That one was a pearl which gave it a clean look up front and a strong move in the backends that’s consistent. 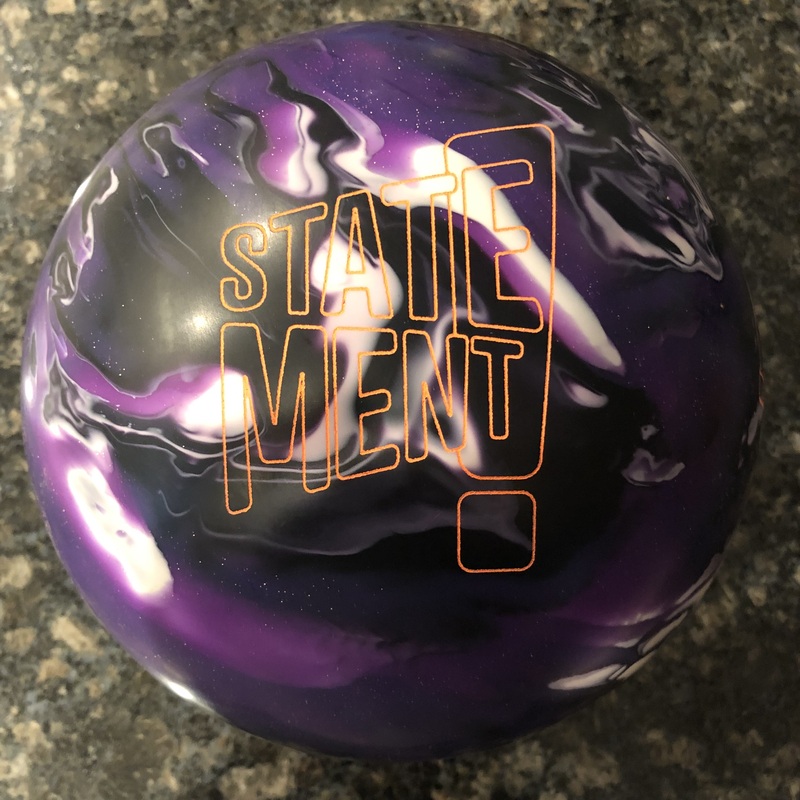 The Vandal Smash adds a solid coverstock to the Vandal core. In a nutshell, it adds higher volume handling and smooths out the backend just a touch. You can see that on this medium house shot, this is a lot of ball for Greg with his rev rate. For others, this can easily be first ball out of the bag come fall league. The ball reaction is so close but it offers that more consistent solid covered read of the lanes. We tested both pin up and pin down layouts. 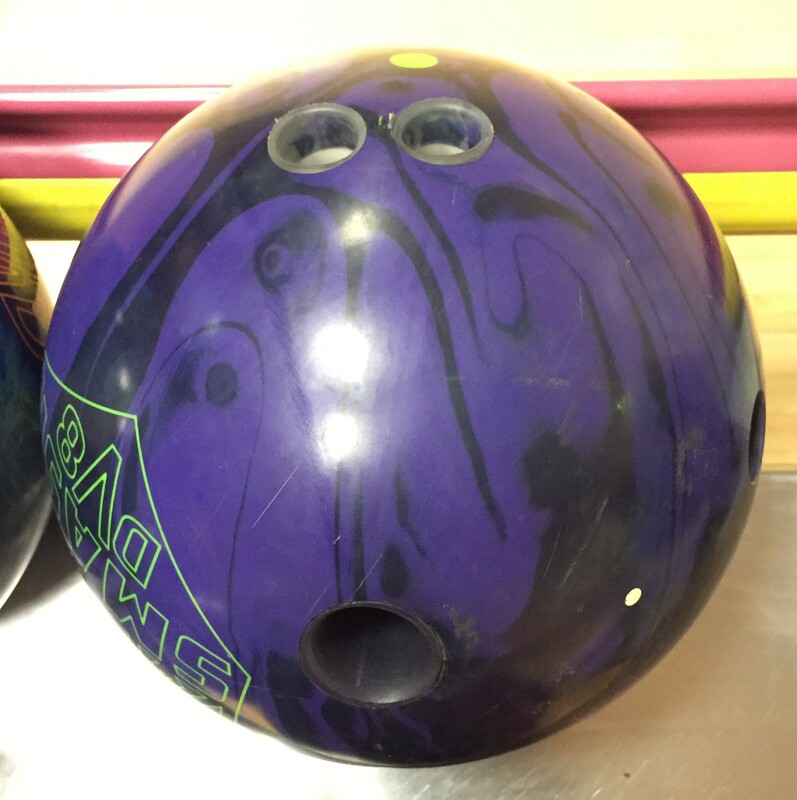 Both rolled very similarly although the pin down had a slightly more “rounded” shape mid and down lane. It got a little tougher to give this ball enough room but not so much that it loses energy. In contrast, while the original Vandal played a very similar line, it just scoots through the fronts a little cleaner. In terms of forgiveness, with it’s solid cover stock and slightly higher loss of energy, misses to the outside were not extremely forgiving. Misses from the inside were less punishing and for those with less hand will likely be way more forgiving on a typical house shot. The Vandal Smash and Vandal make a great 1-2 offering. There is not a big difference between the two so if you really like the shape and are looking for a few boards difference or a stronger or cleaner look up front, the pairing are very nice in that regard. Here are the CATS for the Vandal Smash Pin up, Vandal Smash Pin down, and Vandal Pin down. You can see how close the 3 balls were in terms of overall ball reaction. The Vandal Smash pin up and Vandal Pin down are almost identical but you can see the hook power number a bit higher for the Vandal Smash. 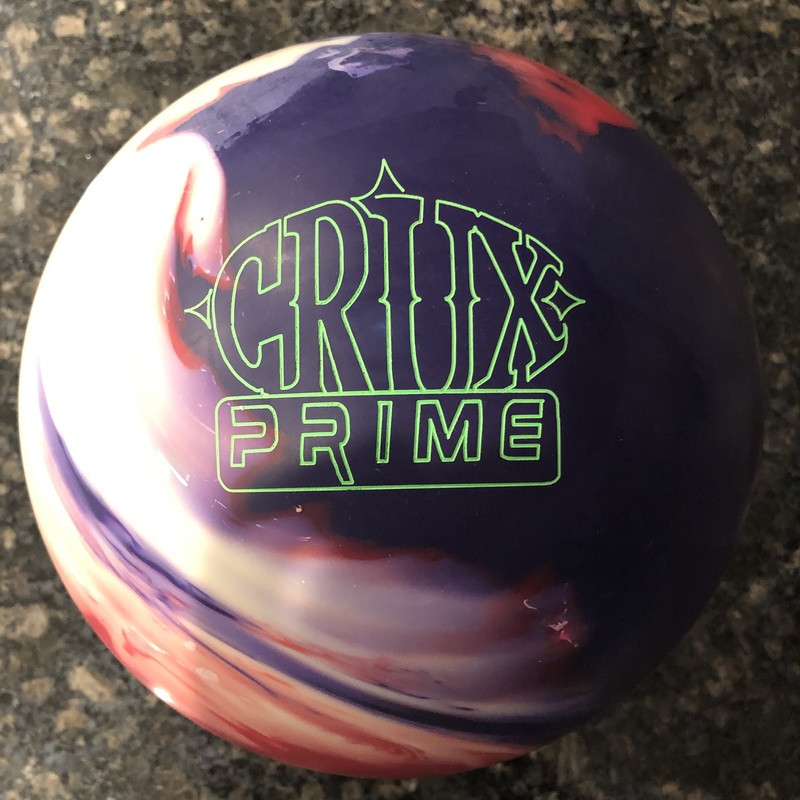 You can also visualize how the Vandal Smash pin down needs a bit more room but due to burning up some energy, the hook power number is a little lower than the pin up ball.